The Atlanta Braves got busy this week making changes for 2015. On Sunday they traded second baseman Tommy La Stella to the Chicago Cubs, and on Monday they traded popular right fielder Jason Heyward and relief pitcher Jordan Walden to the St. Louis Cardinals. It’s not even Thanksgiving, and it already has been an eventful off-season in baseball. Sending La Stella to the Cubs should not have much of an impact on the Braves next season. La Stella performed fairly well after taking over at second base when the Braves jettisoned Dan Uggla. He hit .292 in his first 50 games, but his hitting dropped off significantly after the All-Star break; he hit only .212 in his final 43 games. Uggla set a very low bar for success for the player who succeeded him; but the bottom line is that, while La Stella was better than Uggla, he did not perform well enough for the Braves to feel as if he was going to be their long-term solution at second base. 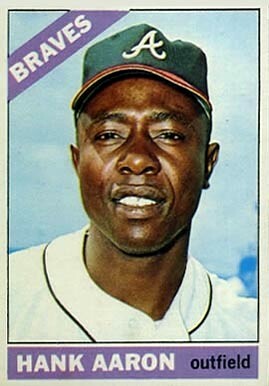 In return for La Stella, the Braves received pitcher Arodys Vizcaino from the Cubs. If that name sounds familiar it’s because the Braves traded him to the Cubs in July 2012 for Paul Maholm and Reed Johnson. Viscaino supposedly is healthy and likely will be in the Braves’ bullpen in 2015. As innocuous as the La Stella trade is, the Heyward deal hit like a bombshell. 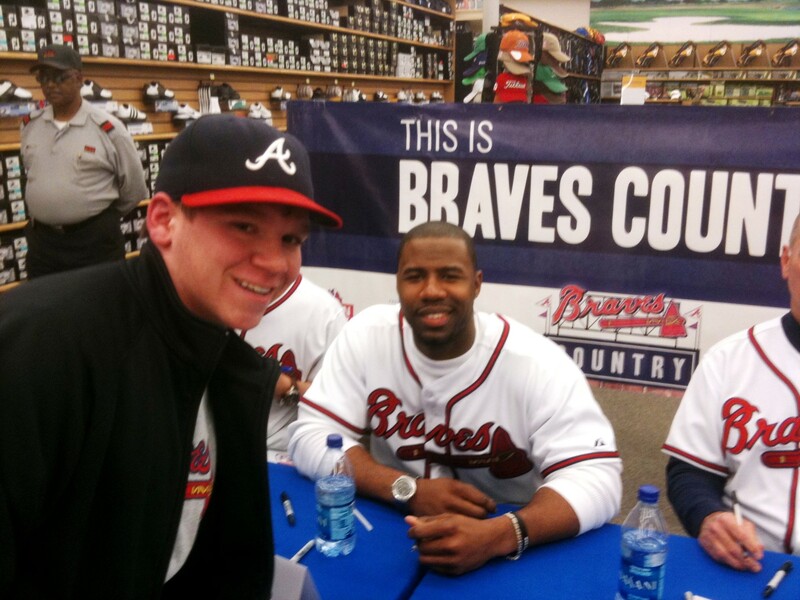 Heyward burst onto the scene in Atlanta with a tape-measure home run to the back wall of the Braves’ bullpen in his first big-league at-bat in 2010. He hit 27 home runs in 2011 and then regressed in 2012 and suffered through an appendectomy and severe beaning in 2013. After a slow start last season, Heyward finished strong, hitting .298 after the All-Star break. At the plate, he had the look of a hitter who had finally figured things out. He was turning on inside pitches and driving anything away from him to the opposite field. No doubt the Cardinals’ scouts took notice of Heyward’s approach. But one cannot fully evaluate the value of Jason Heyward based on his offensive production alone. He is the best defensive outfielder in baseball today–and there is a big gap between him and whoever the second best might be. In addition to winning his second Gold Glove Award this year, Heyward was honored as the Wilson Defensive Player of the Year, an honor that goes to the best defensive player in Major League Baseball. Heyward has five seasons under his belt, and he just turned 25 years old. The Braves must have felt they had little chance of signing him to a long-term deal at the end of the 2015 season. But the Heyward deal signals that the Braves have chosen to take the path of least expense rather than the path that puts the best possible team on the field. Of course, the Braves will never know whether they could have afforded Heyward because, according to reports in the Atlanta Journal Constitution, they never even made him an offer. That’s a surefire way to guarantee you can’t sign a player. The Braves received a very promising pitcher in return for Heyward. Shelby Miller was 10-9 last season and won 15 games in 2013; he is only 24 years old. He will help round out a strong starting rotation that already includes Julio Teheran, Alex Wood, and Mike Minor. The Braves also received Tyrell Jenkins, a 22-year-old pitching prospect who likely will start 2015 in Double-A. I’m not sure Miller and Jenkins constitute enough return in a straight-up trade for Heyward, but the Braves didn’t just trade Heyward in the deal; they also tossed in right-handed reliever Jordan Walden. 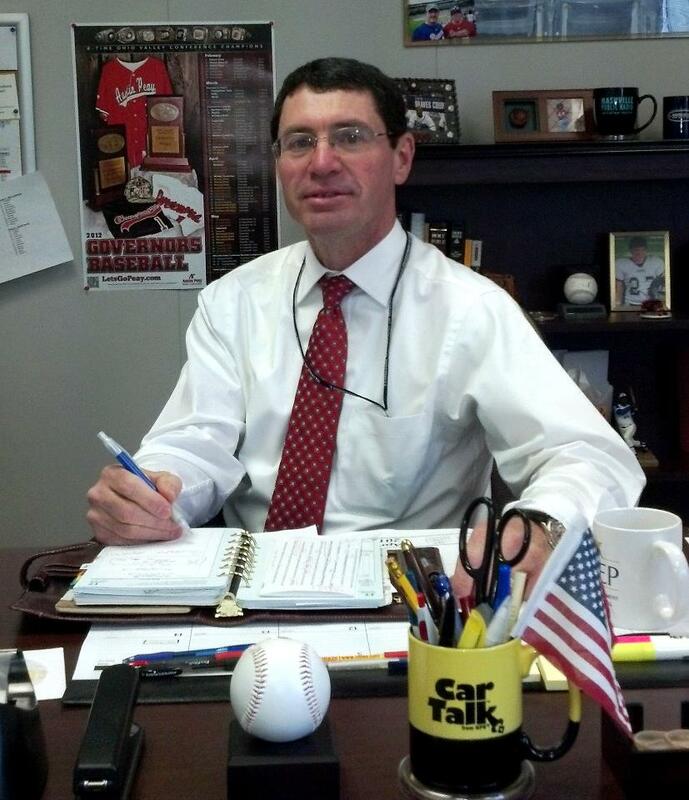 Walden’s 62 strikeouts in 50 innings this past season show how overpowering he can be. He is a valuable eighth-inning pitcher, and he also could close in a pinch; he saved 32 games for the Anaheim Angels in 2011. I hope Shelby Miller proves to be a big winner in Atlanta for years to come. But I’ll be surprised if Jason Heyward doesn’t have a breakout season in St. Louis this year. And I’ll be even more surprised if the Braves don’t wind up regretting this deal before the 2015 season is in the books. As much as I regret the Heyward deal, I don’t think it’s the worst transaction of this young off-season. The New York Mets, Miami Marlins, and the Toronto Blue Jays have made worse deals than the Braves did this past week. The Mets gave outfielder Michael Cuddyer, lately of the Colorado Rockies, a two-year deal worth $21 million. I know Cuddyer led the National League in hitting with a .331 average in 2013. He hit .332 this past season, but injuries limited him to just 49 games. Cuddyer, who will be 36 years old before the 2015 season starts, is a career .279 hitter. But before he got to Colorado, his highest average was .284, and his career average prior to playing for the Rockies was .272. The Mets may be paying for the fool’s gold Cuddyer mined in his three seasons at Coors Field. The Blue Jays will dole out $82 million over the next five years to catcher Russell Martin. In nine seasons, Martin has hit .259 with 119 home runs. Those are not the numbers that command $16.4 million a season. And I don’t see how a five-year deal for a 31-year-old catcher who isn’t named Johnny Bench makes any sense. As for the Marlins, they will pay outfielder Giancarlo Stanton $325 million over the next 13 years–that’s $25 million a season. 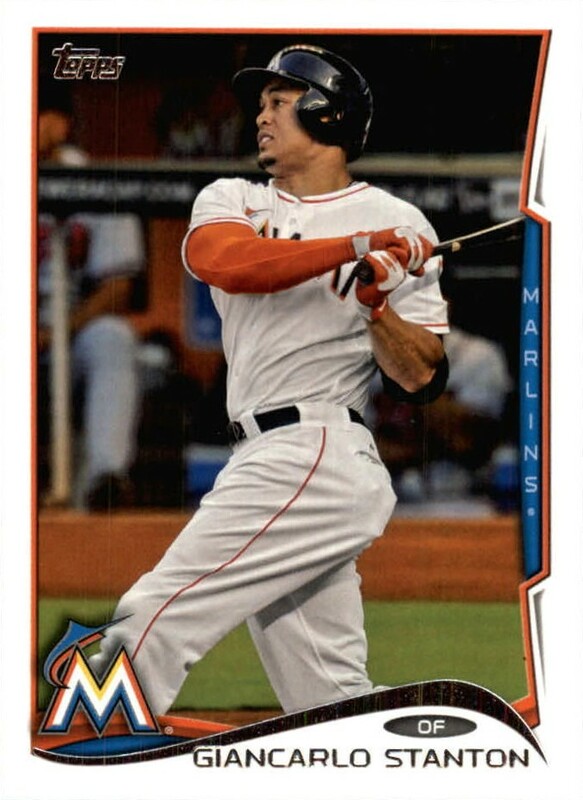 I am of the mindset that no professional athlete is worth $25 million a season, but Stanton has the potential to be one of the top two or three hitters in the game. In his first five seasons, he averaged 31 home runs; but his .271 average is nothing to write home about. He also is prone to stretches where he does nothing but strike out. But my problem with the Stanton deal is not so much the amount per season as it is the length of the contract. No matter how well Stanton performs, his huge contract will affect every other deal the Marlins try to make for the next 13 seasons, and in their market, that could have a huge effect on which other players they sign–and perhaps, more importantly, the players they don’t sign. Too many things can go wrong over the course of 13 years for this deal to make any sense. When the free agent signings really heat up, I predict there will be plenty of other teams paying way too much for players. The leading candidates to get more money than they are worth are Pablo Sandoval, Max Scherzer, and Jon Lester. Don’t get me wrong; Sandoval, Scherzer, and Lester are very good baseball players, but I don’t believe they are worth what they likely are to command in the free agent market. The Hot Stove League is heating up, so let the insanity begin. Come to think of it, it already has. I agree completely with the head-scratchers. It’s sort of frustrating to see owners/GM’s making the same mistakes over and over ad infinitum. When are they going to learn that people come to the park to root for the uniforms and not to see any single player!? Thanks for the comments, Gary. And you are so right. Do you think Oakland is even going to attempt to sign Lester?